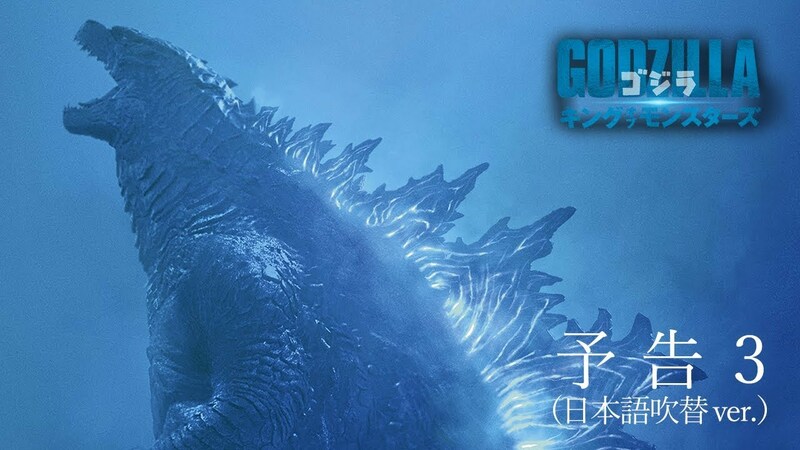 Toho posted the Japanese dub trailer for the upcoming Godzilla: King of the Monsters film. The trailer features the film's theme song "Pray" by ALEXANDROS. 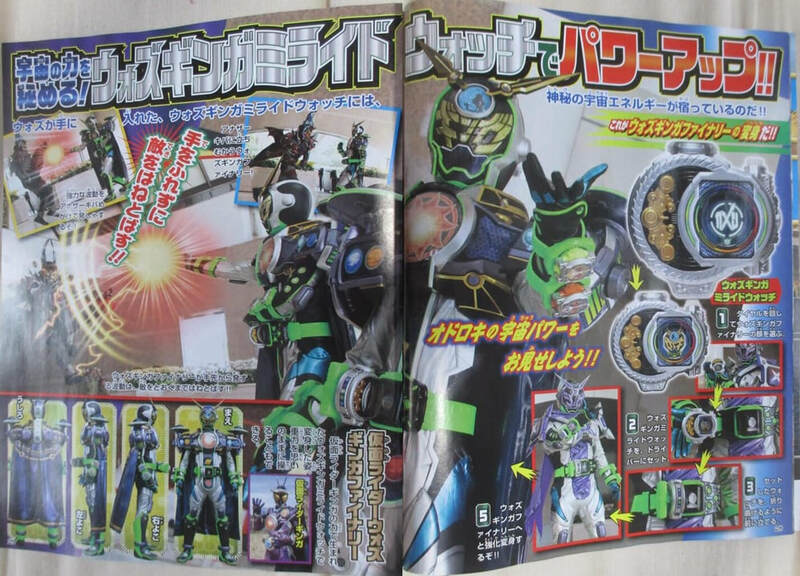 The latest issue of Televi-kun magazine has surfaced online, revealing the debut of Kamen Rider Ginga next month on the Kamen Rider Zi-O TV series. 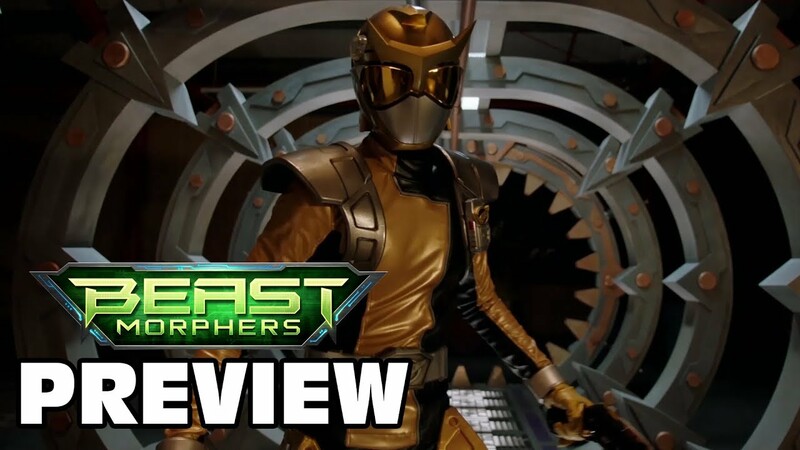 The preview of Power Rangers Beast Morphers' 8th episode titled "The Cybergate Opens" has revealed the identity of the team's Gold Ranger! 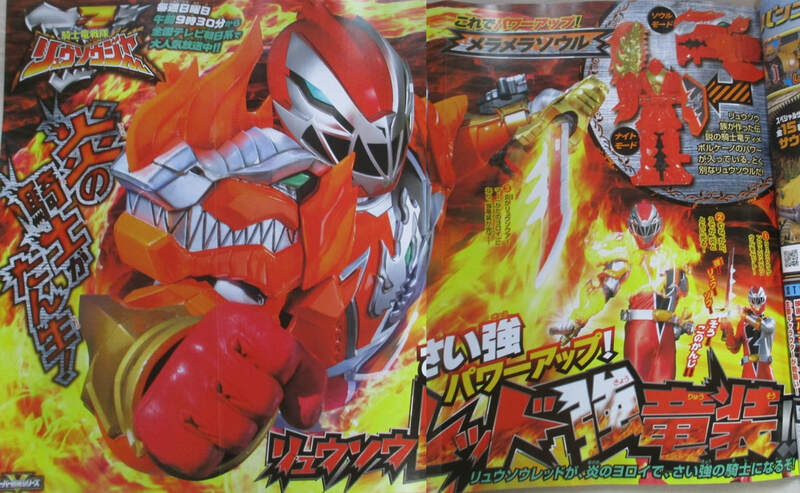 The latest issue of Televi-kun magazine has unveiled Ryusoul Red's newest form and DimeVolcano, which will make its debut on Kishiryu Sentai Ryusoulger this May! Bandai Tamashii Nations posted the official images of the S.H. 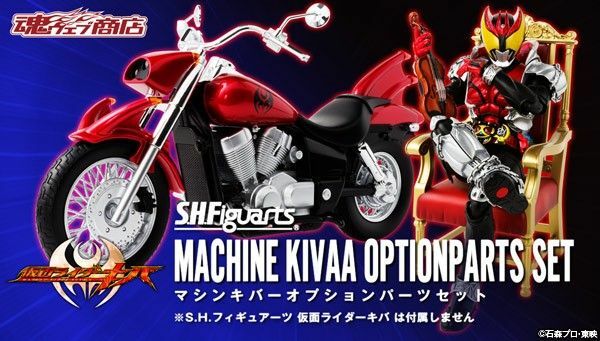 Figuarts Machine Kivaa Option Parts Set from the Kamen Rider Kiva TV series. 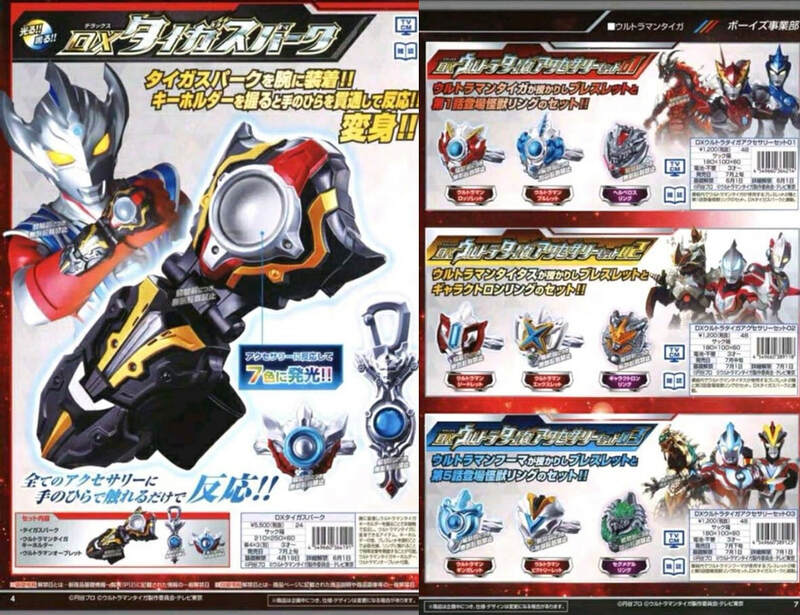 The first quarter toy catalog for the next Ultraman series, Ultraman Taiga has surfaced online, revealing new details about our hero's arsenal. 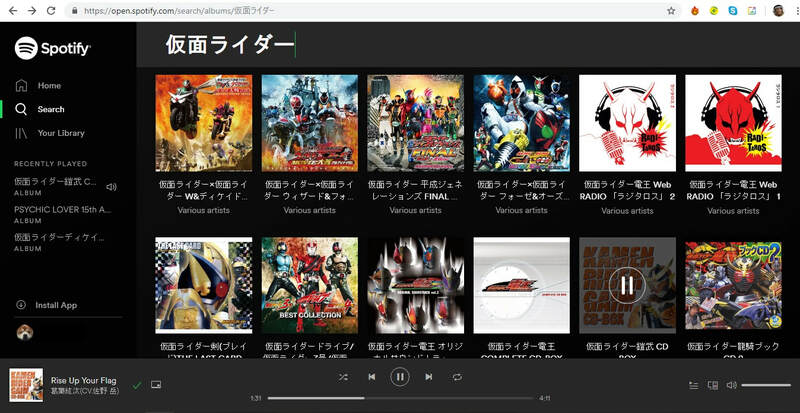 Premium Bandai posted the official images of the DX Grease Perfect Kingdom from the Kamen Rider Build spin-off, Build NEW WORLD: Kamen Rider Grease film.